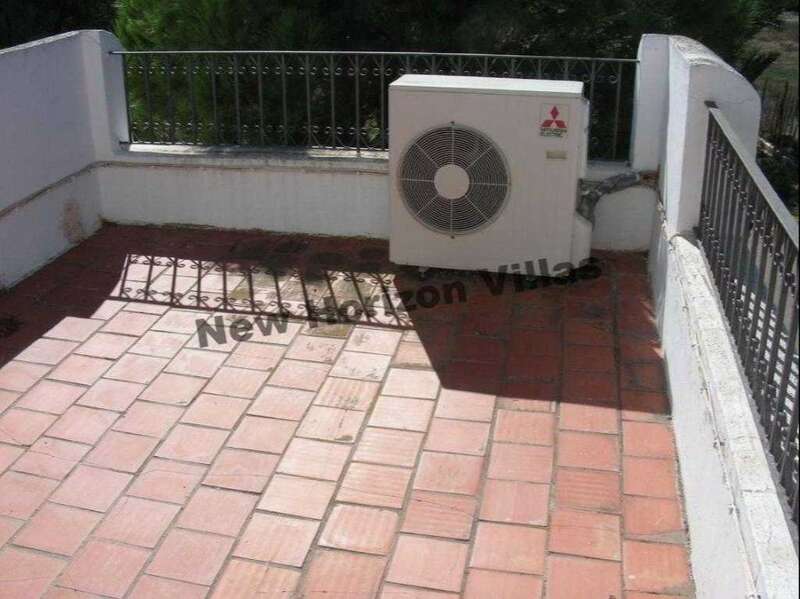 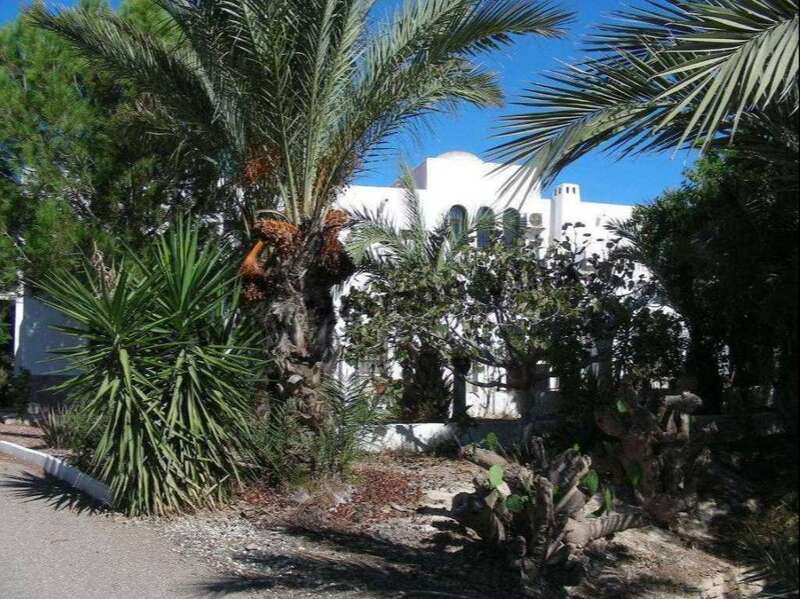 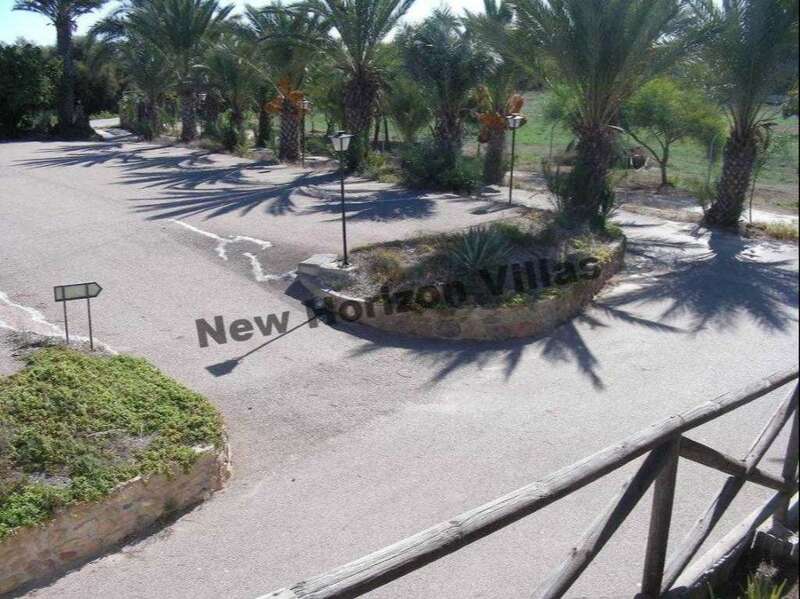 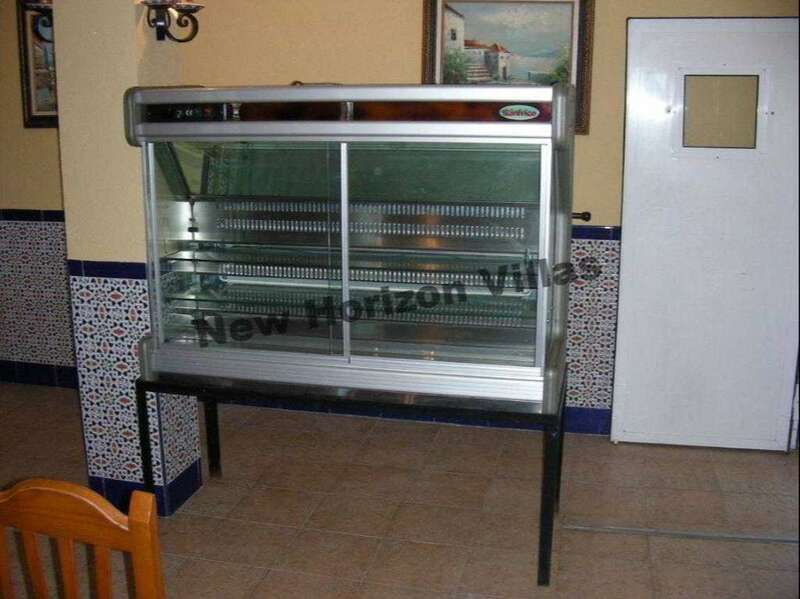 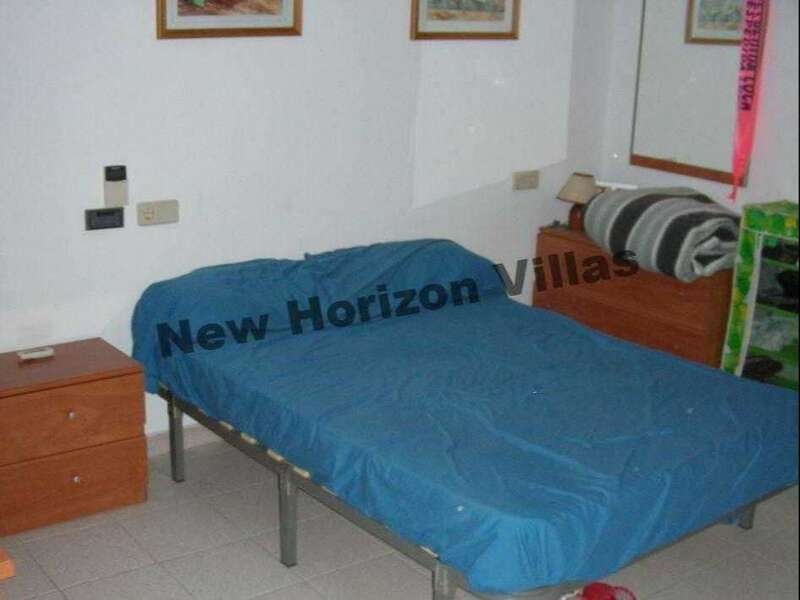 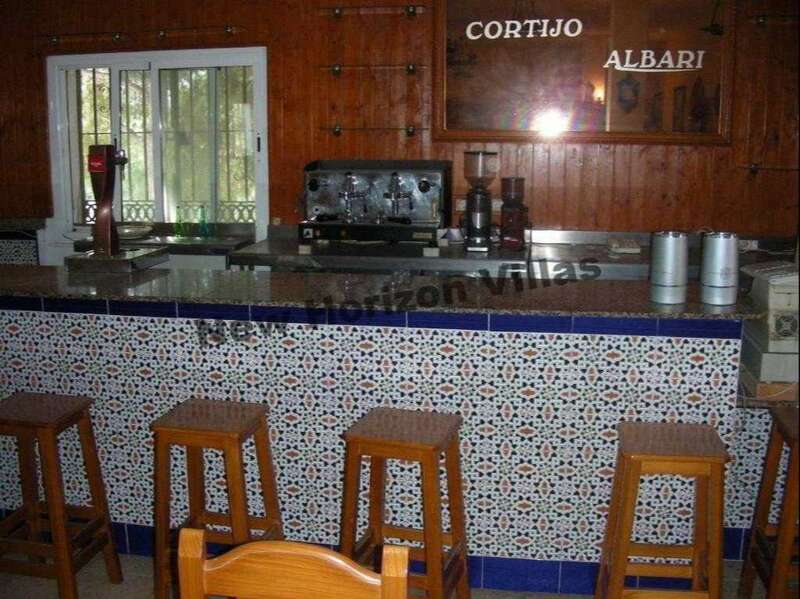 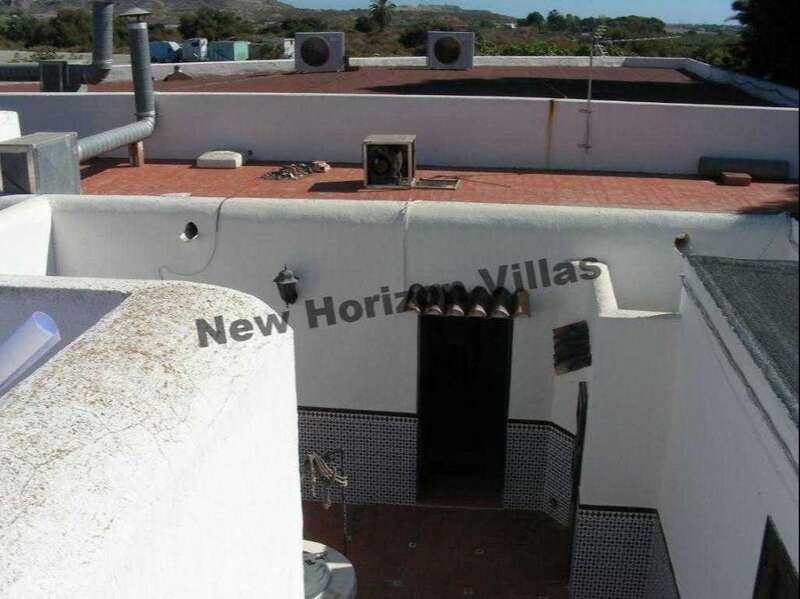 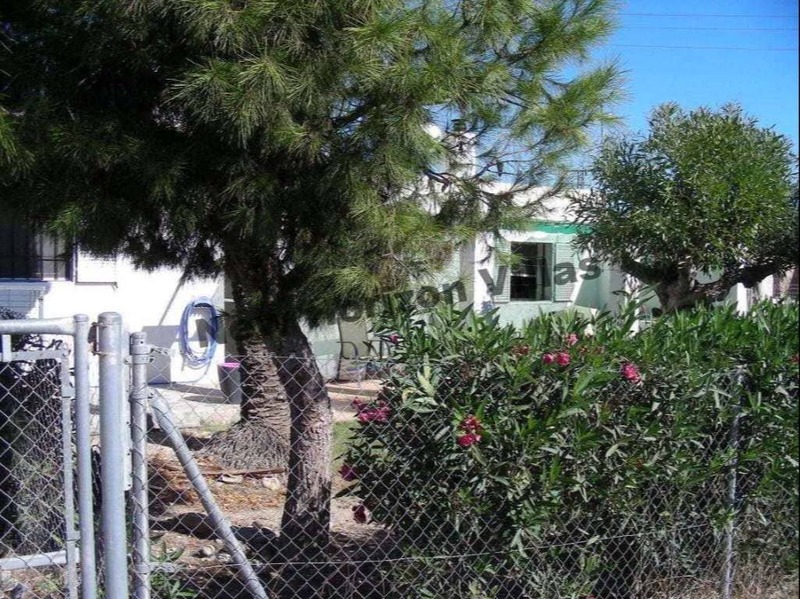 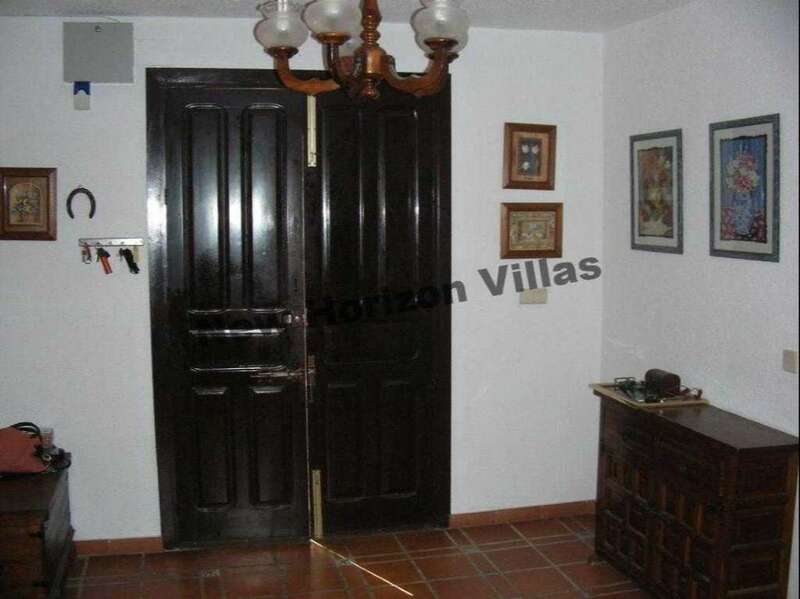 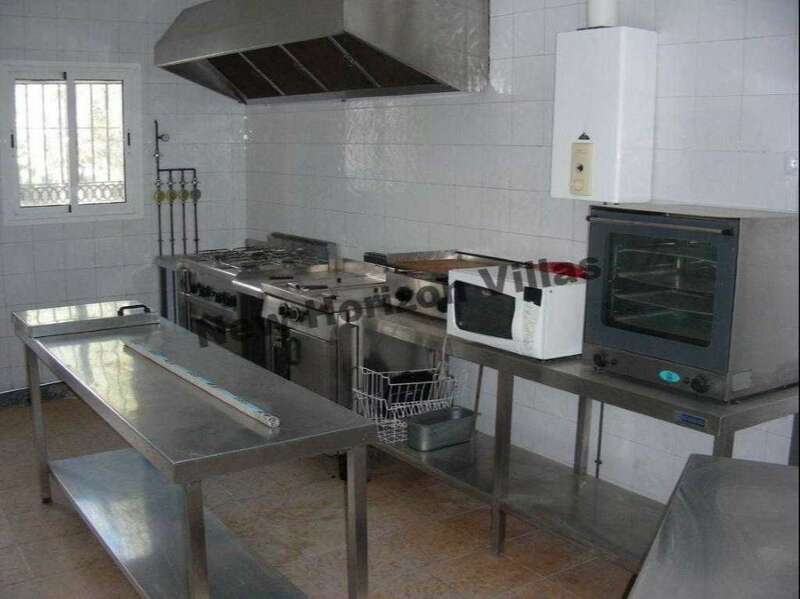 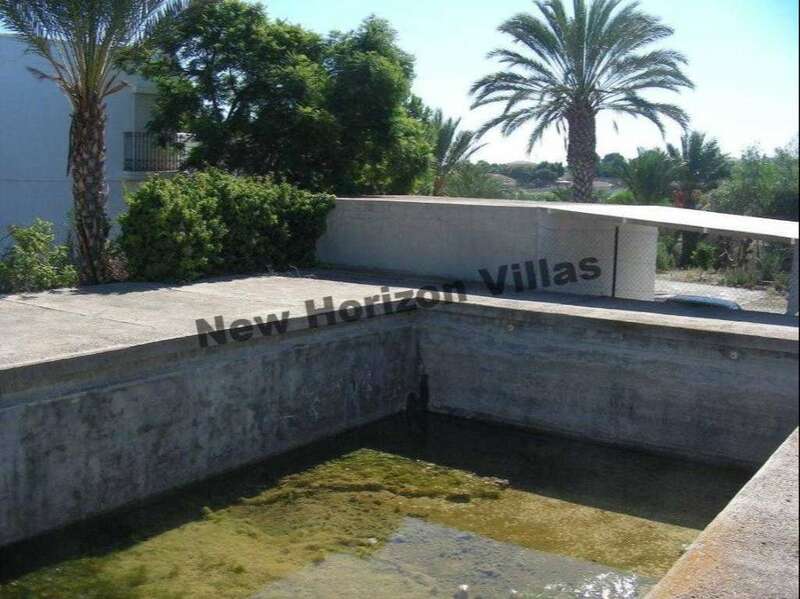 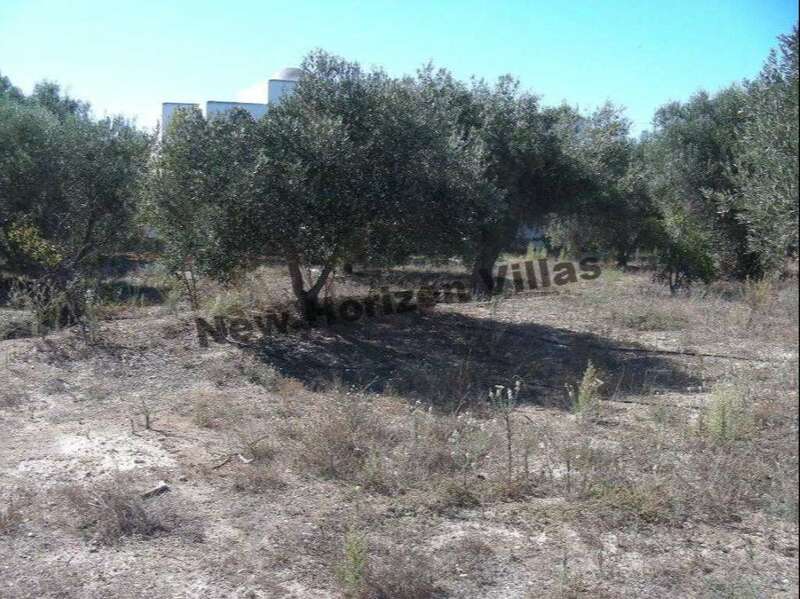 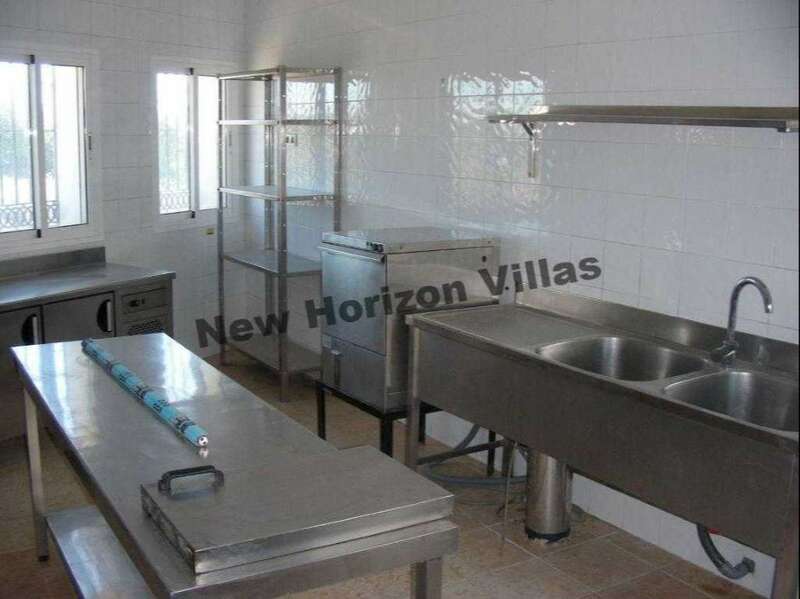 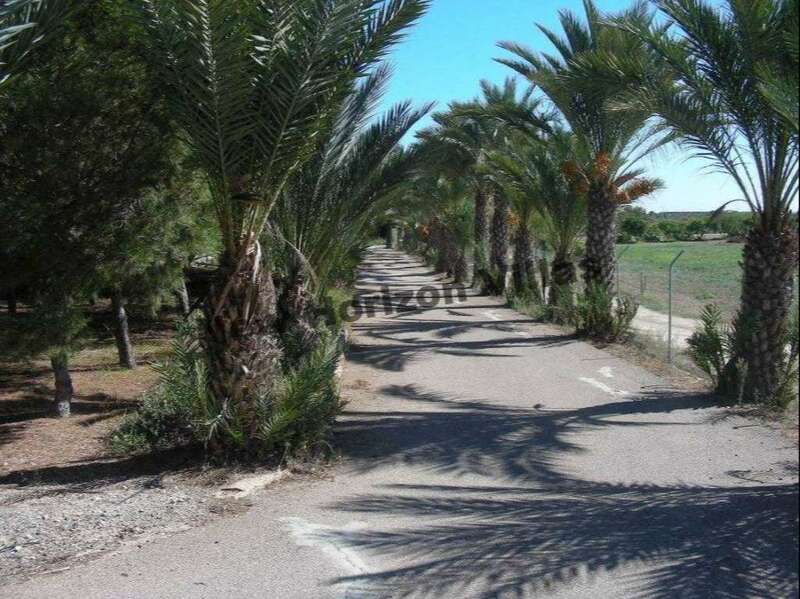 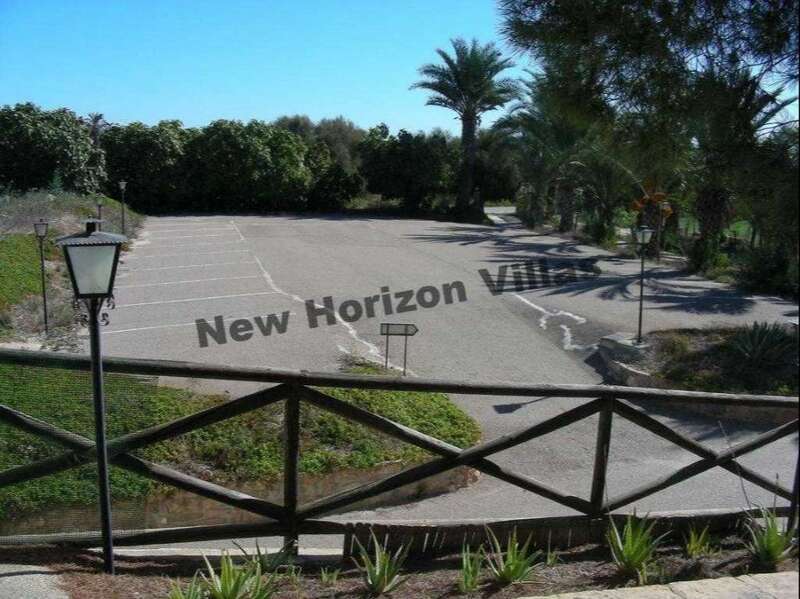 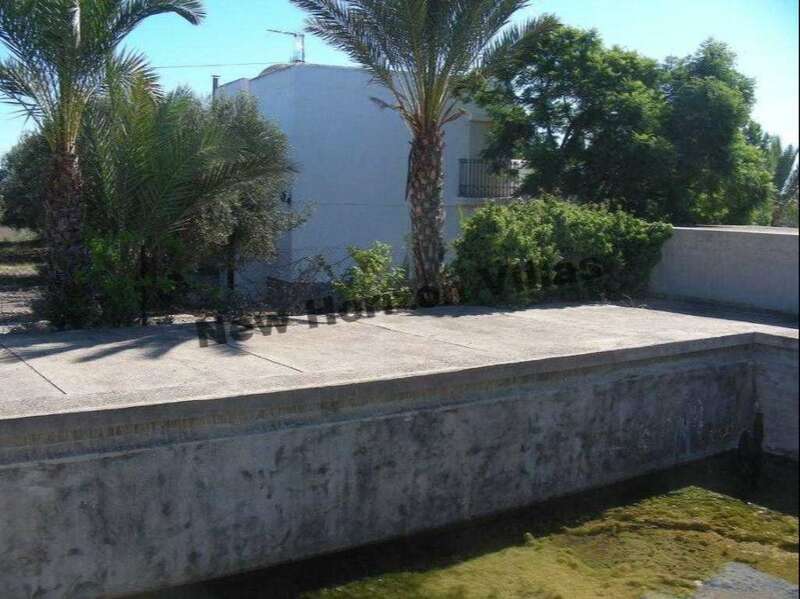 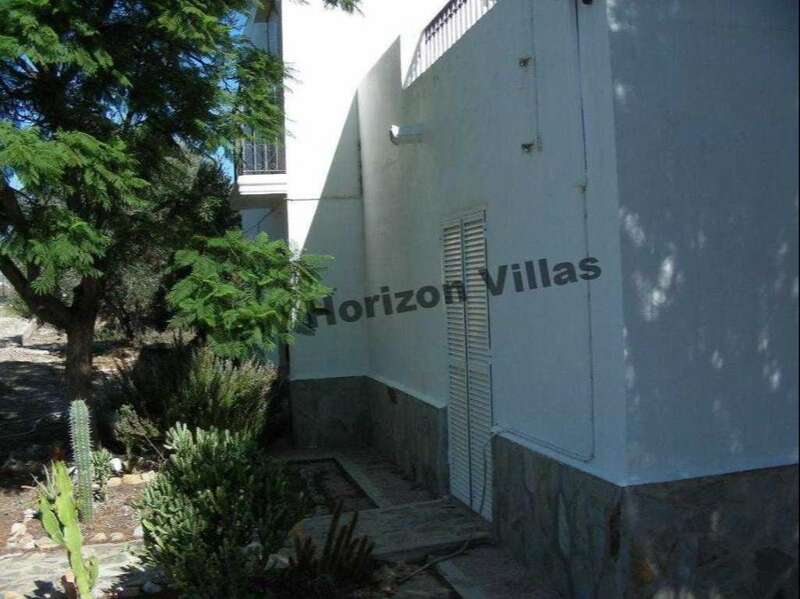 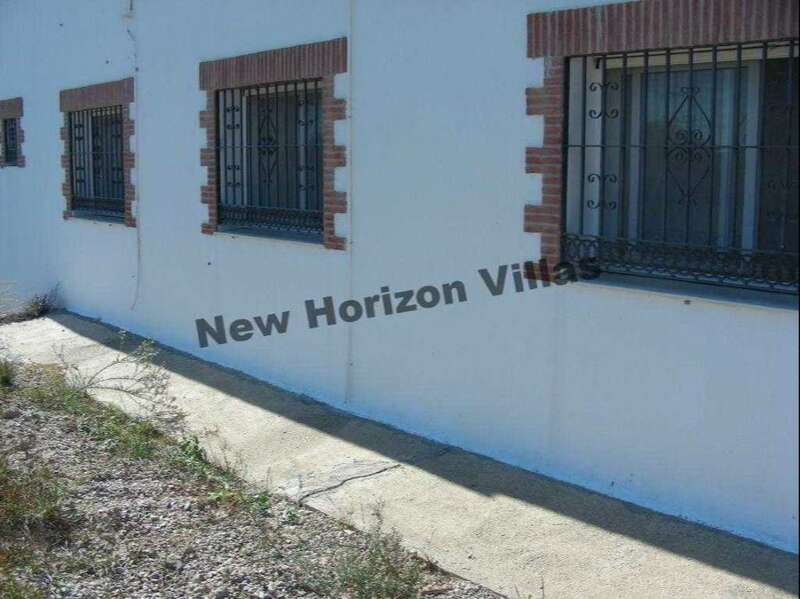 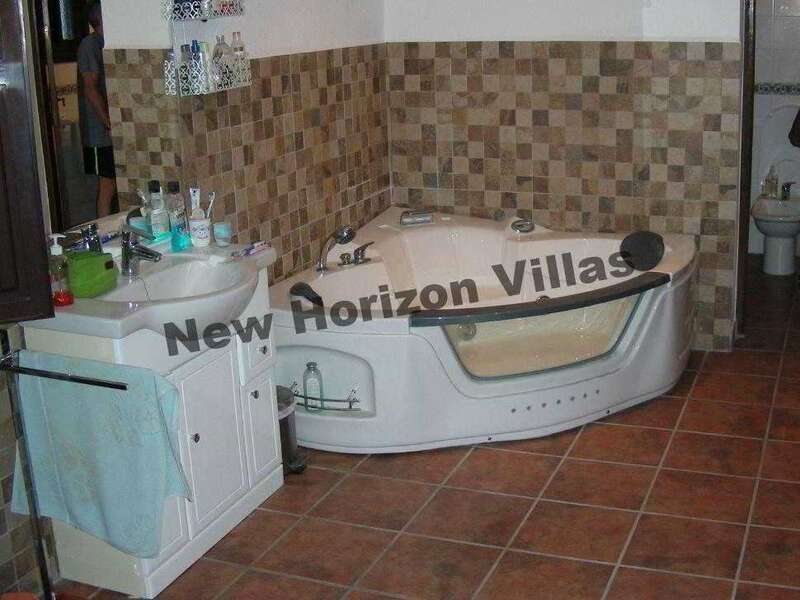 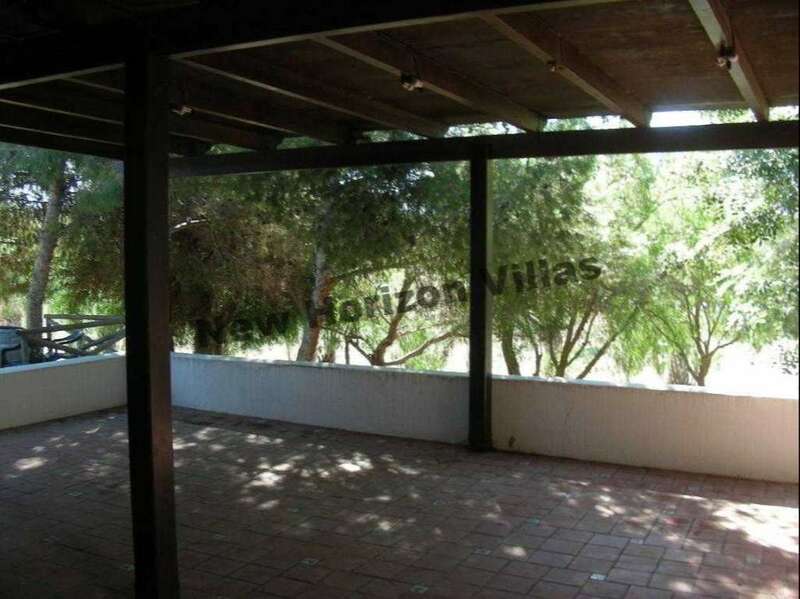 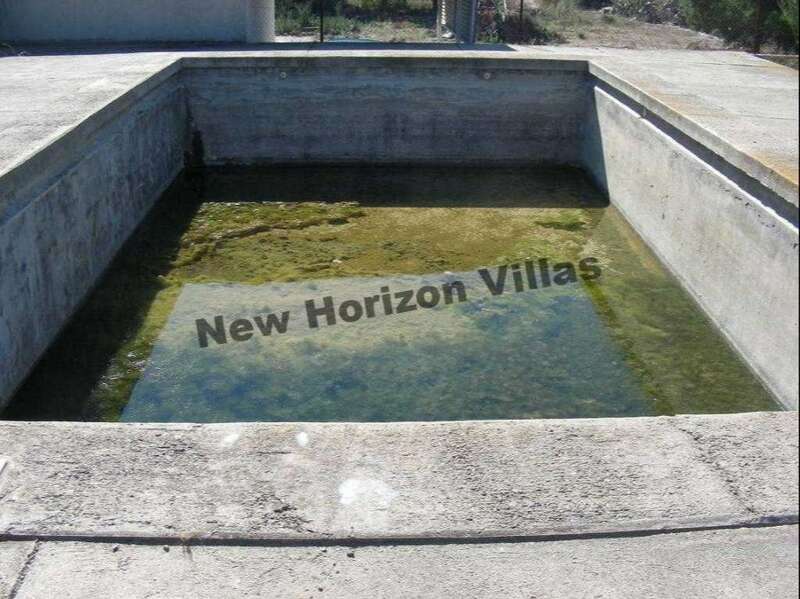 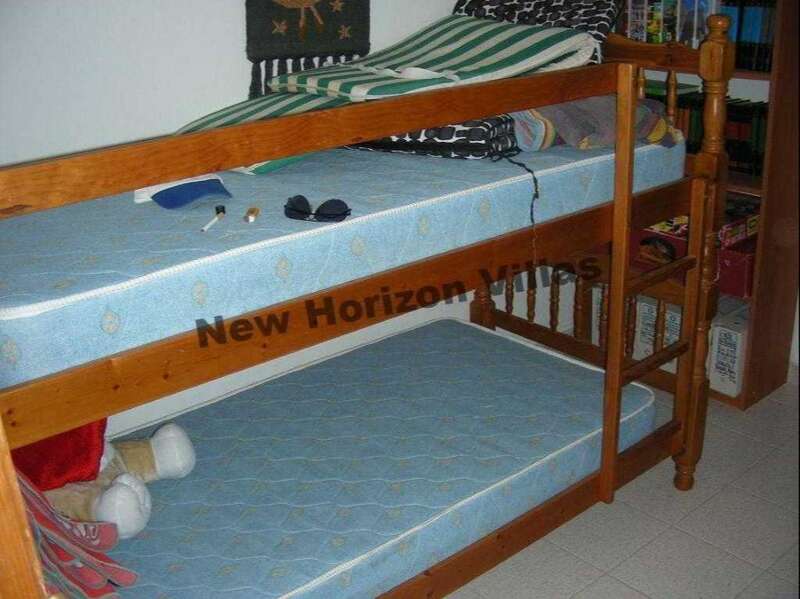 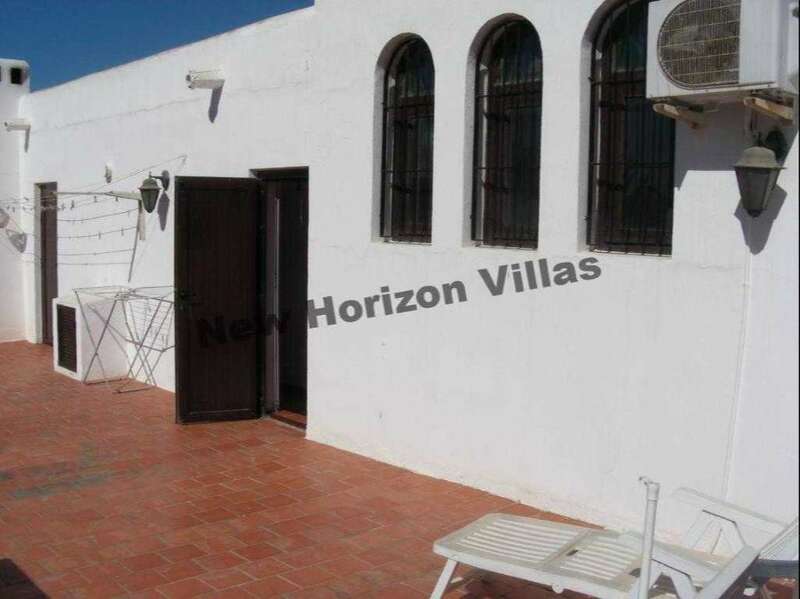 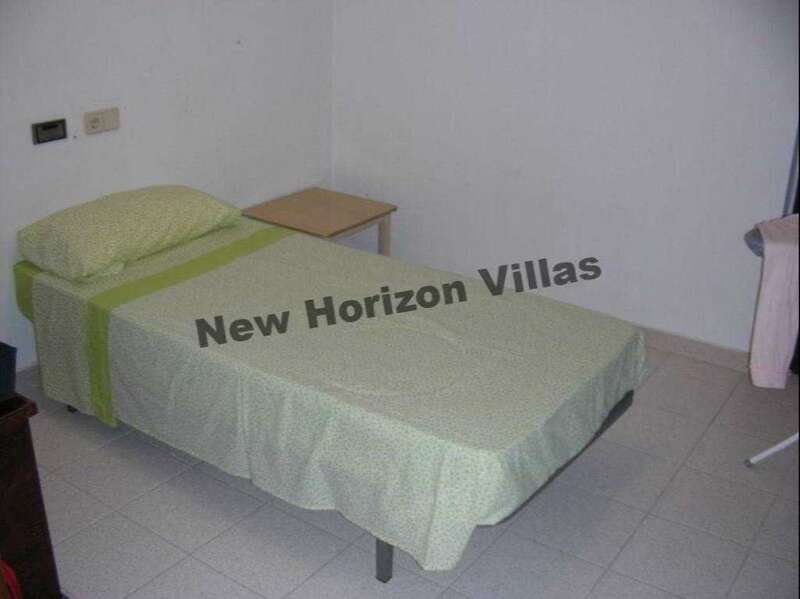 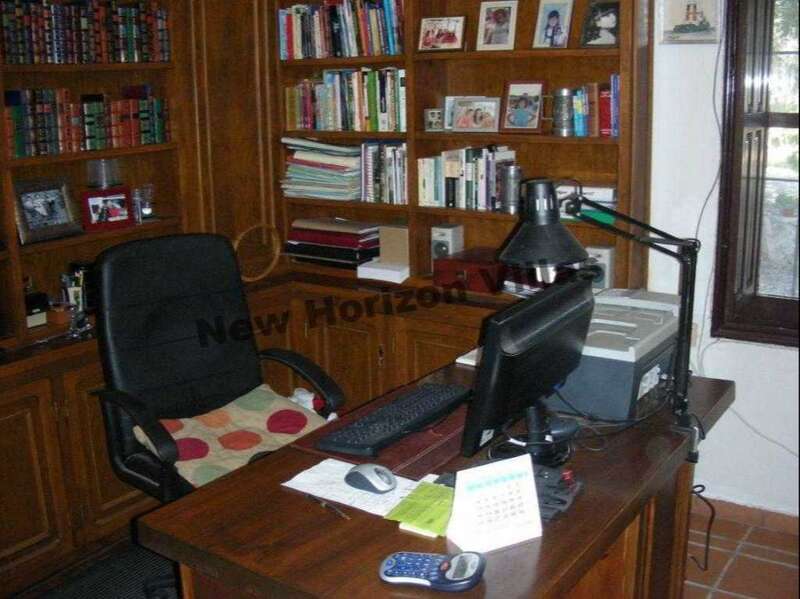 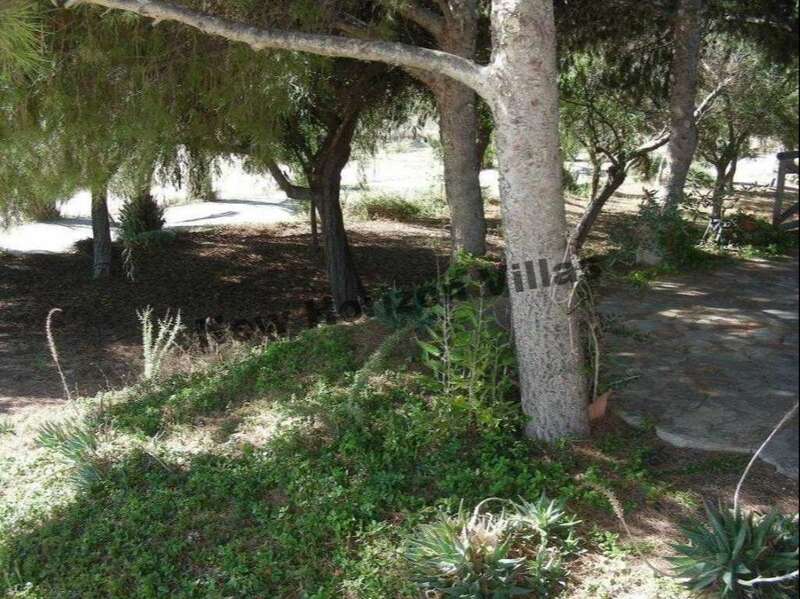 Property located in Vera with 10.000 m2 land. 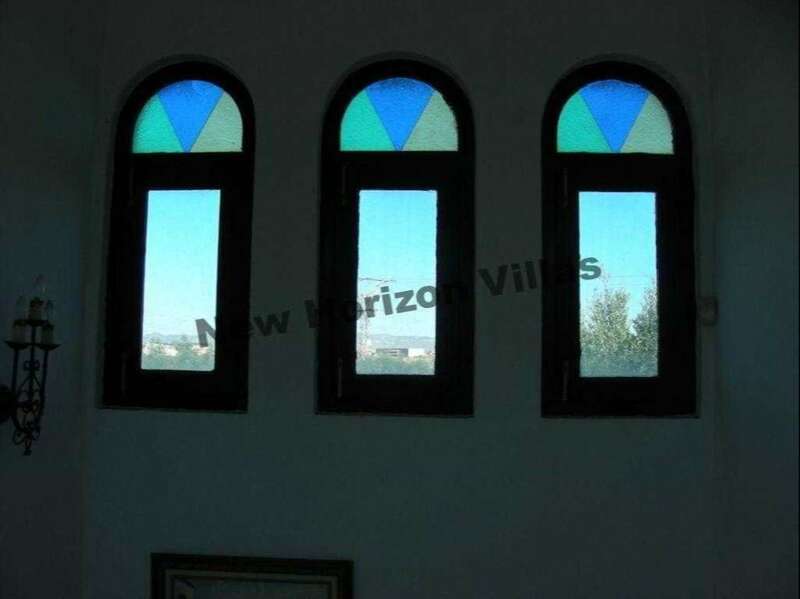 1 two-storey farmhouse: 1st floor consists in a master bedroom of 38m2 with an on suite bathroom and jacuzzi, a large office and library, living room of 48m2 with fireplace, entrance hall, large bedroom with bathroom and a wide kitchen with two pantries. 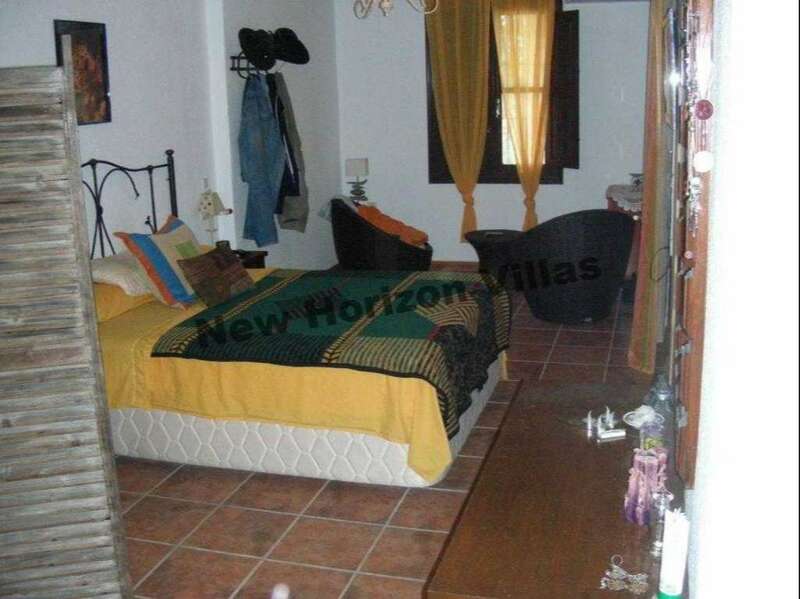 2nd Floor: four bedrooms and three bathrooms. 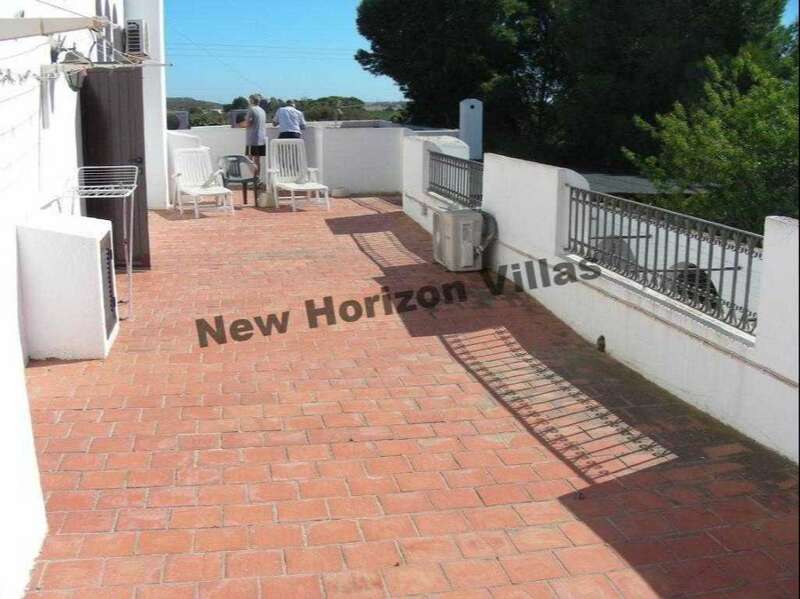 Large terrace of 75 m2. 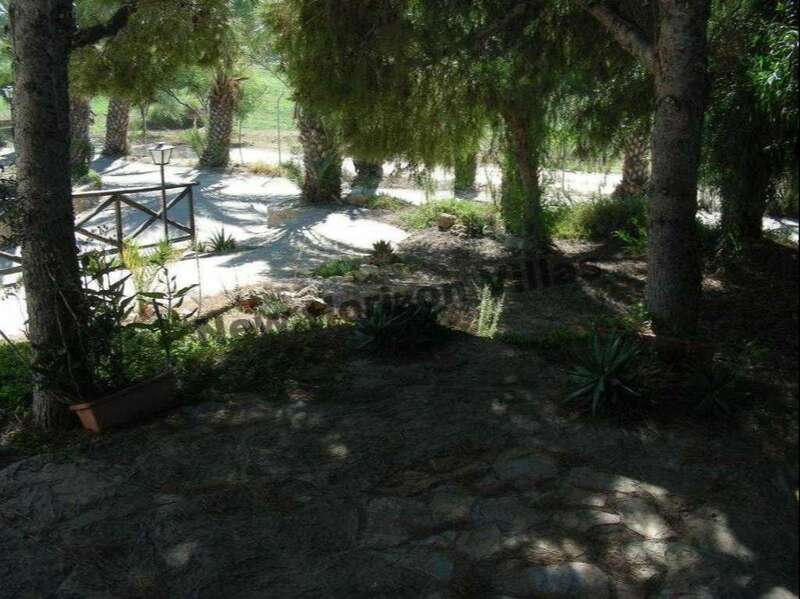 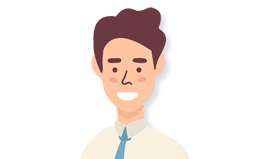 2 farmhouse: located 50 mts from the previous farmhouse. 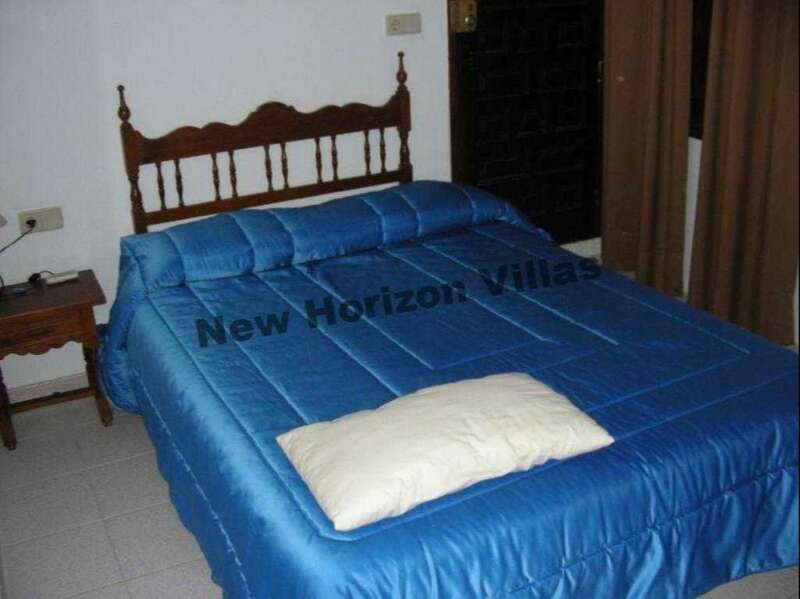 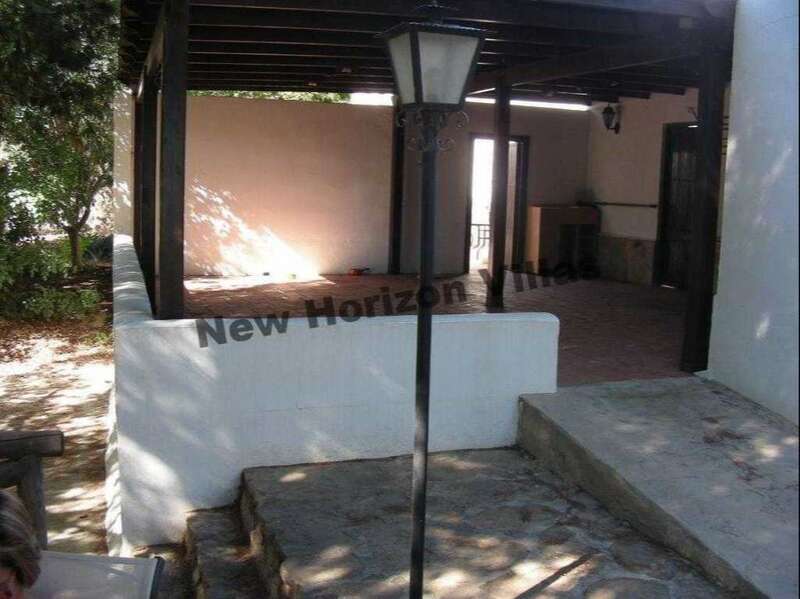 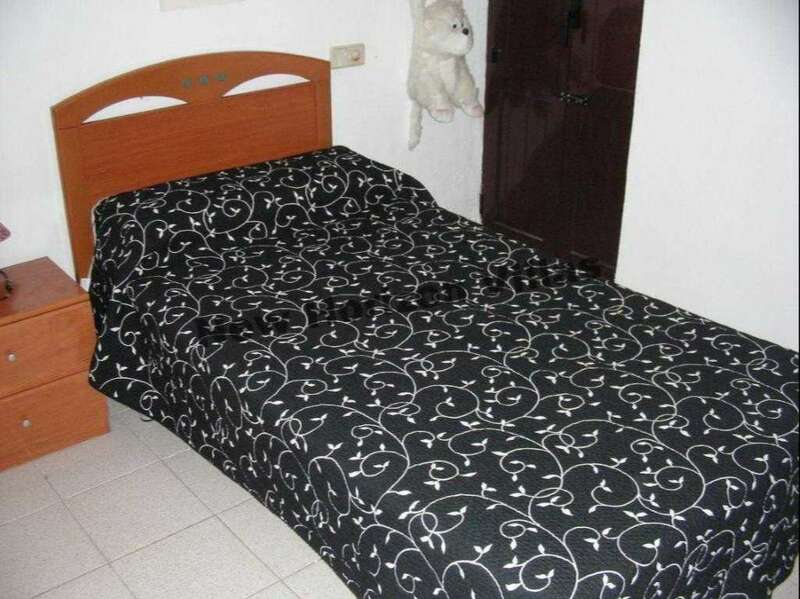 It has 2 bedrooms, 2 bathrooms, living room with fireplace, kitchen, dressing room and terrace of 30 m2. 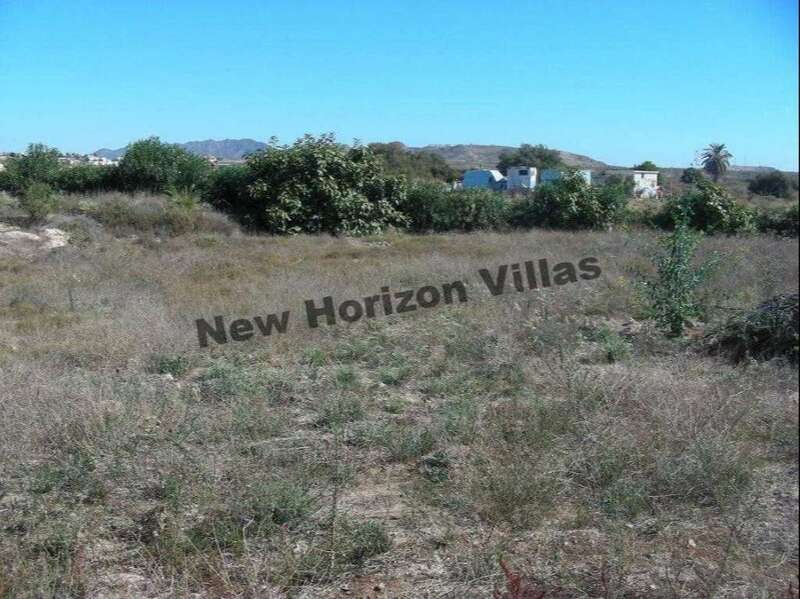 Total built area 120 m2. 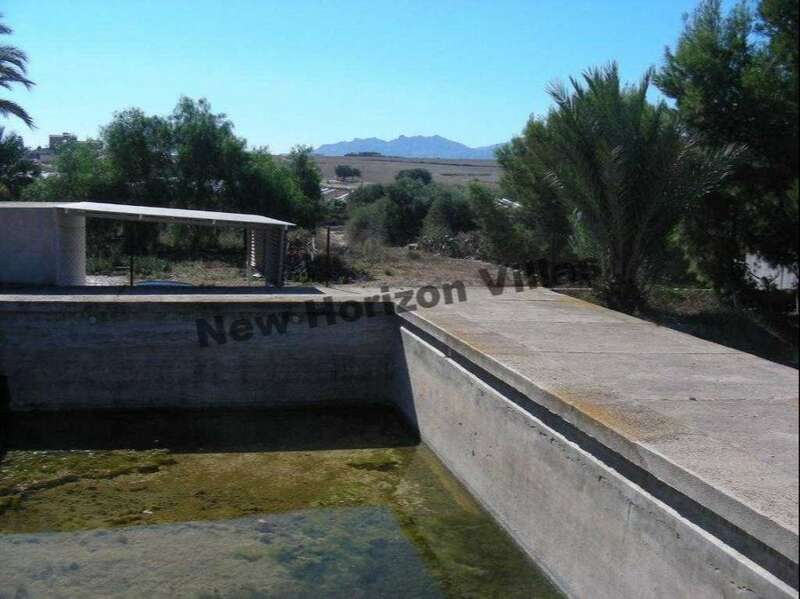 Warehouse: It has 180m2. 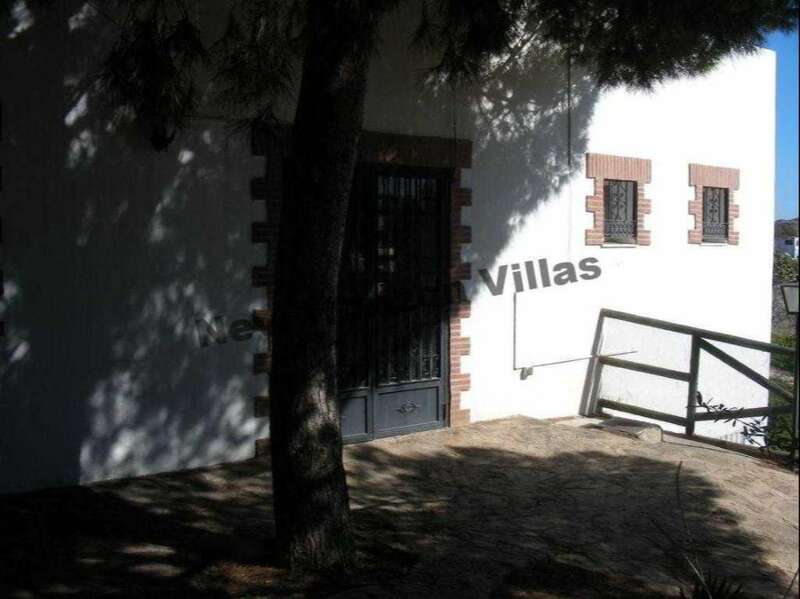 With light and water. 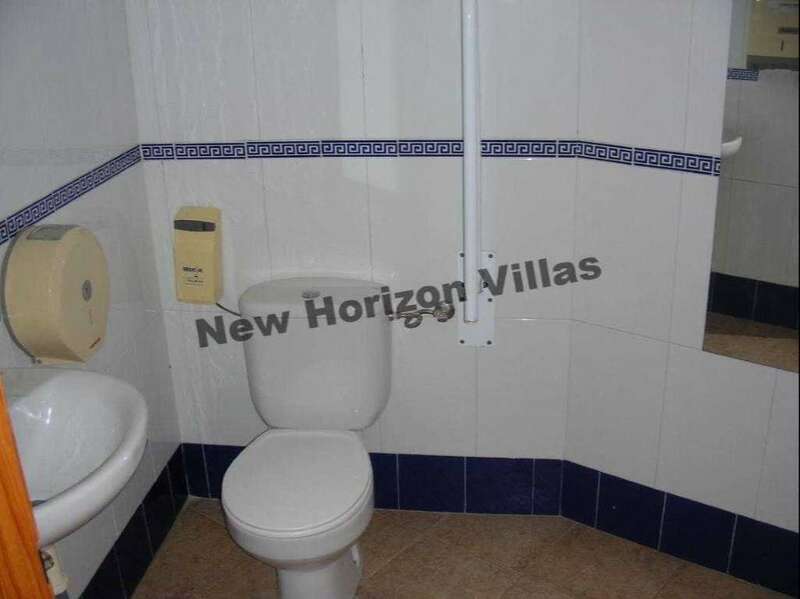 With independent entrance. 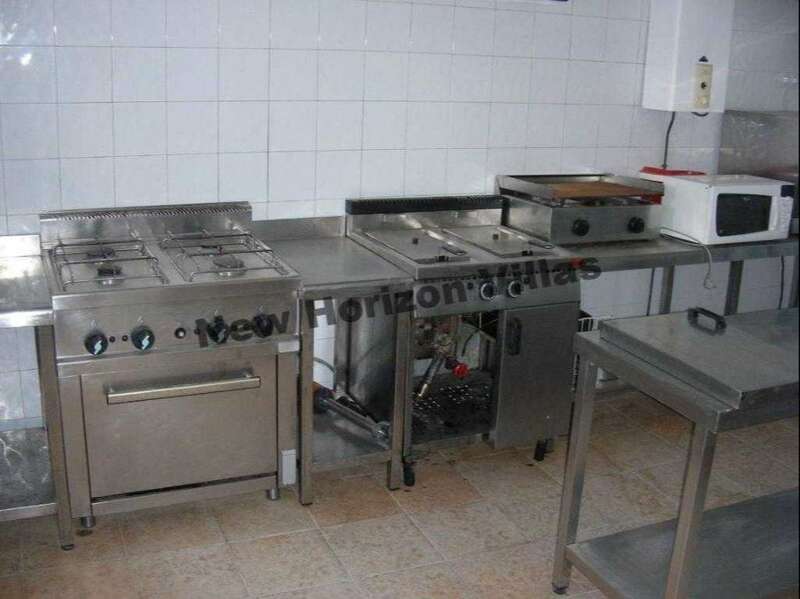 Restaurant: Recent construction. 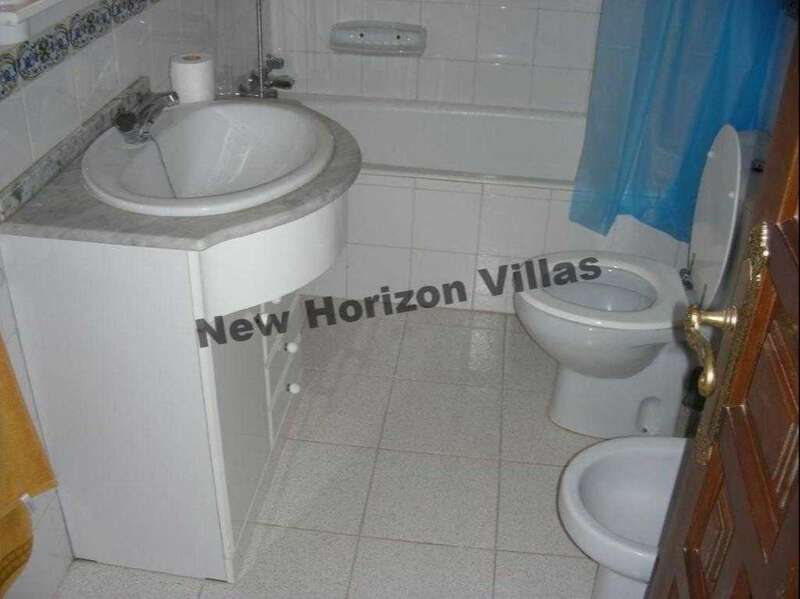 200 m2. 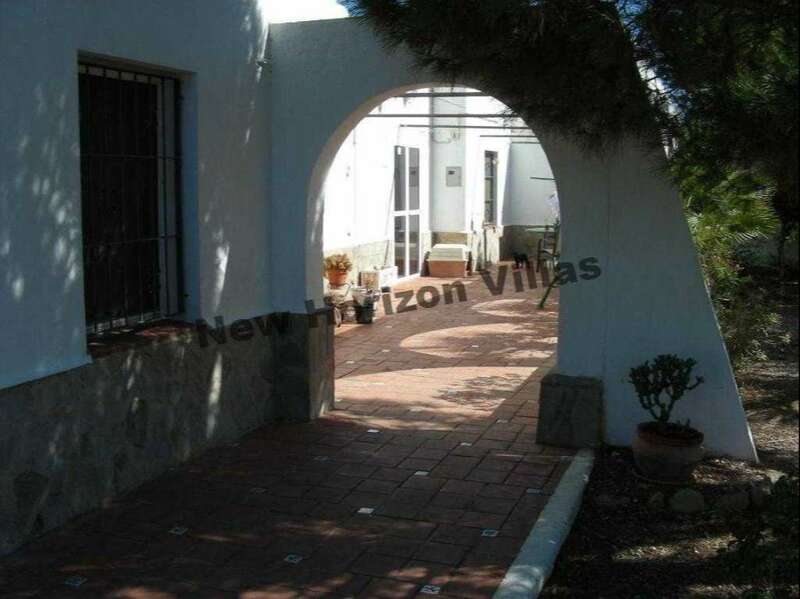 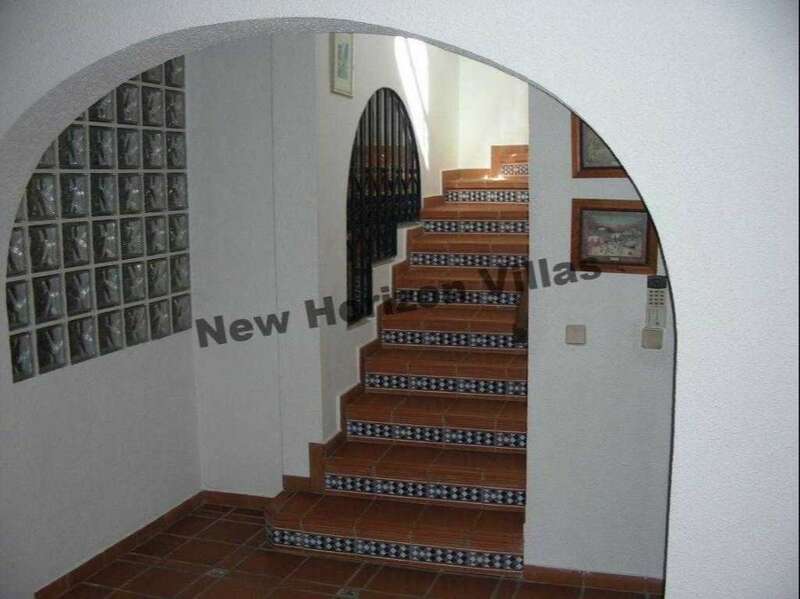 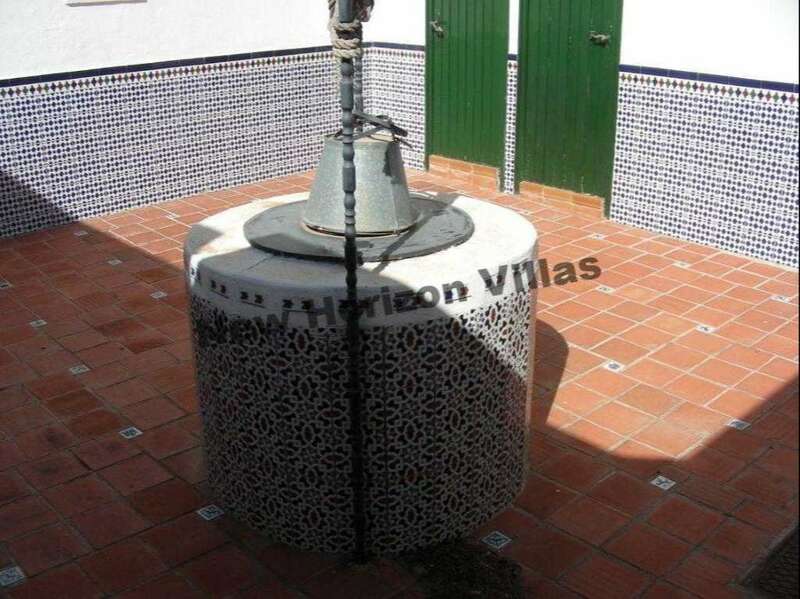 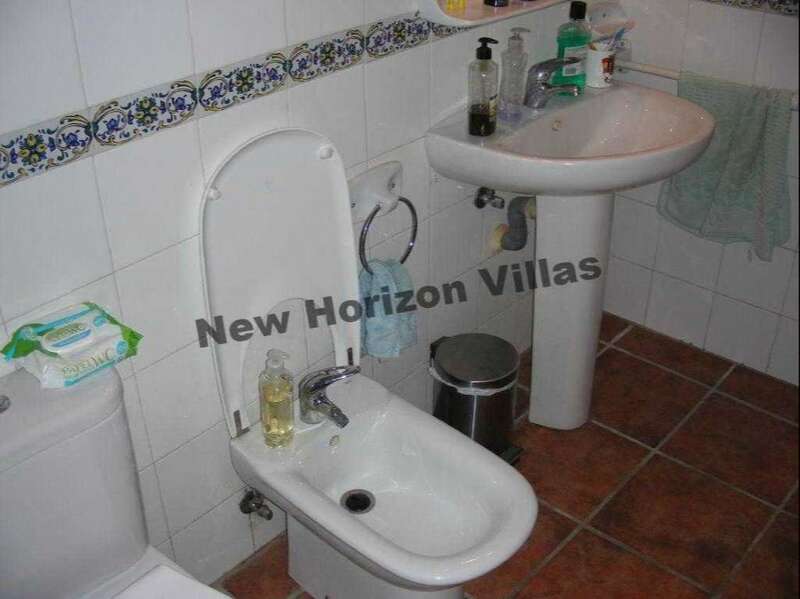 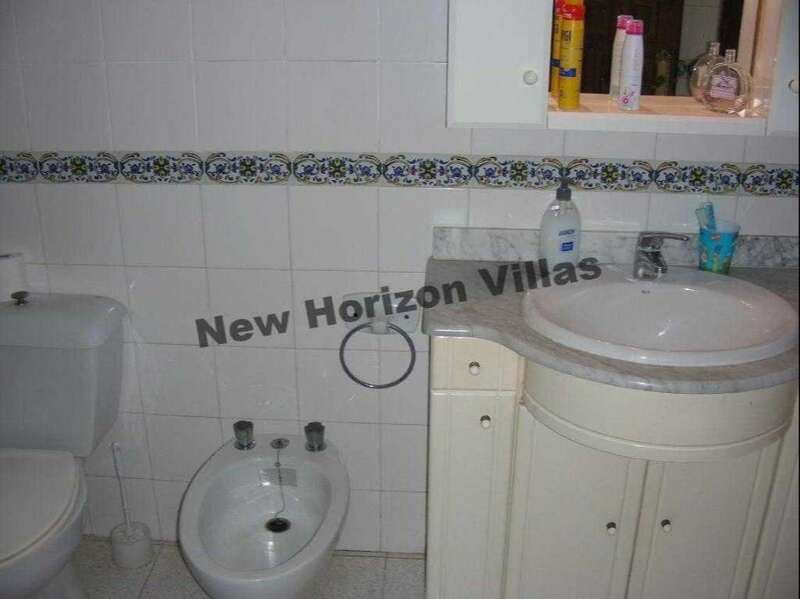 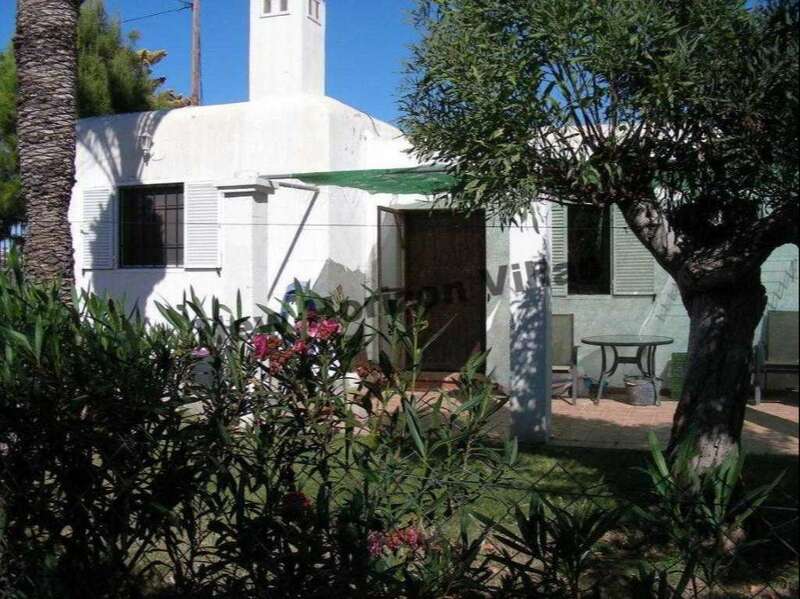 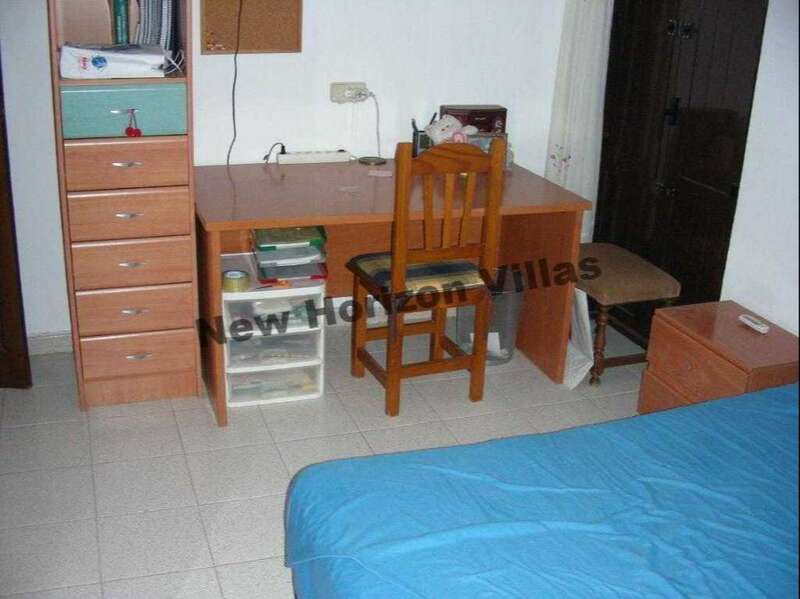 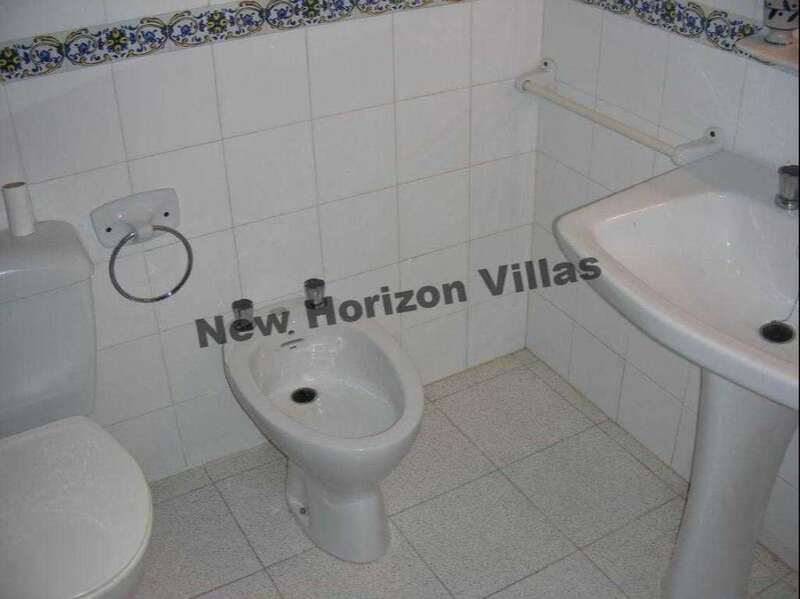 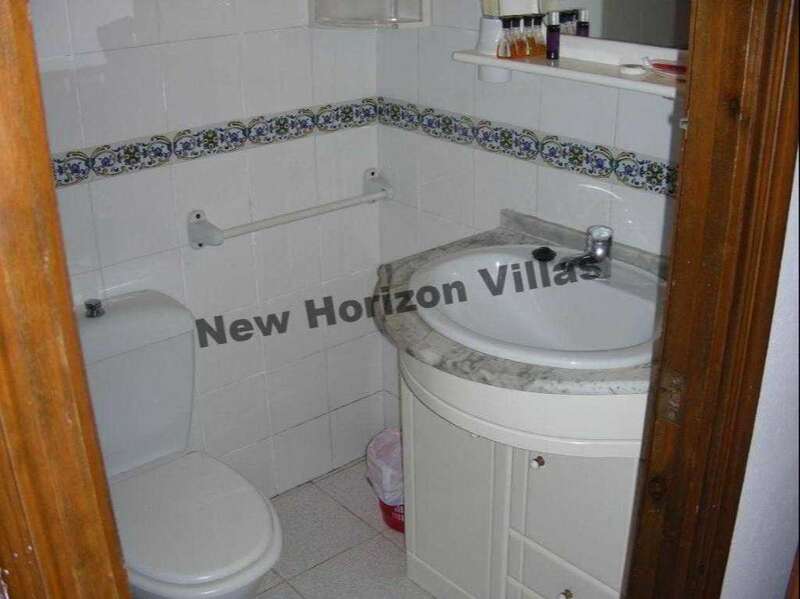 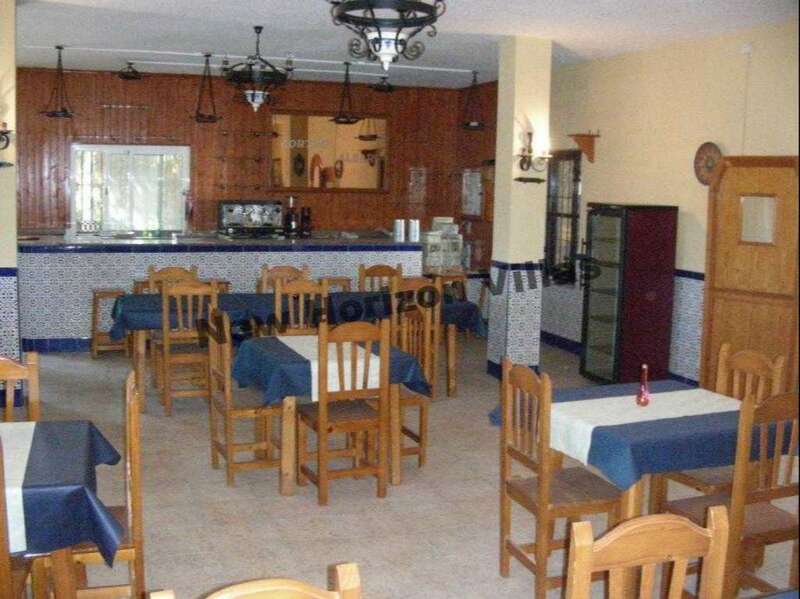 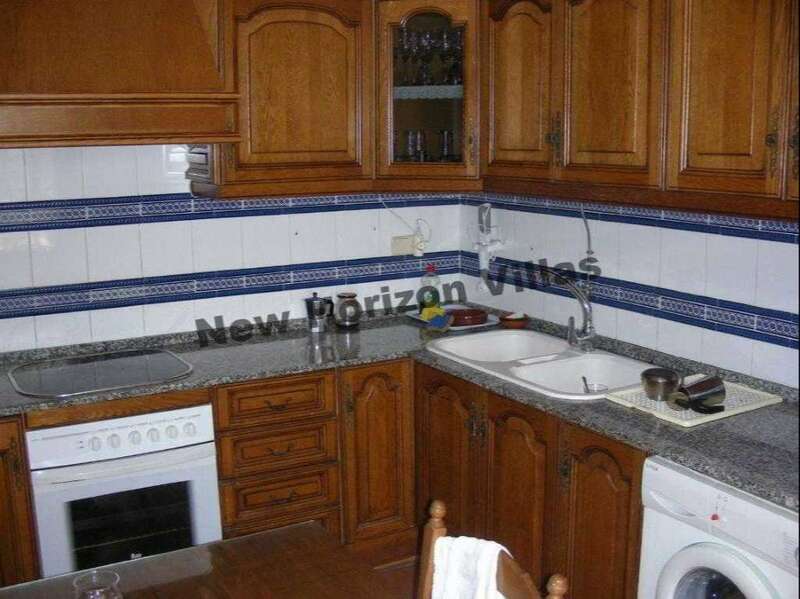 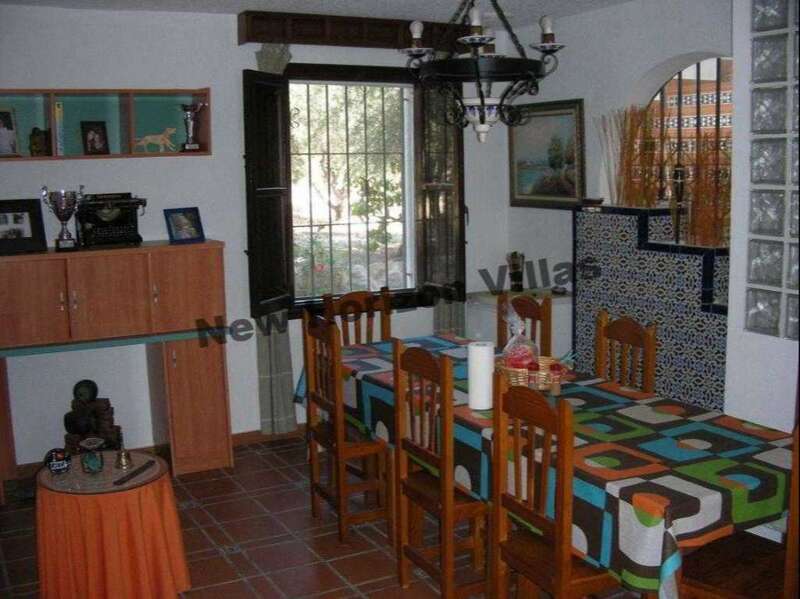 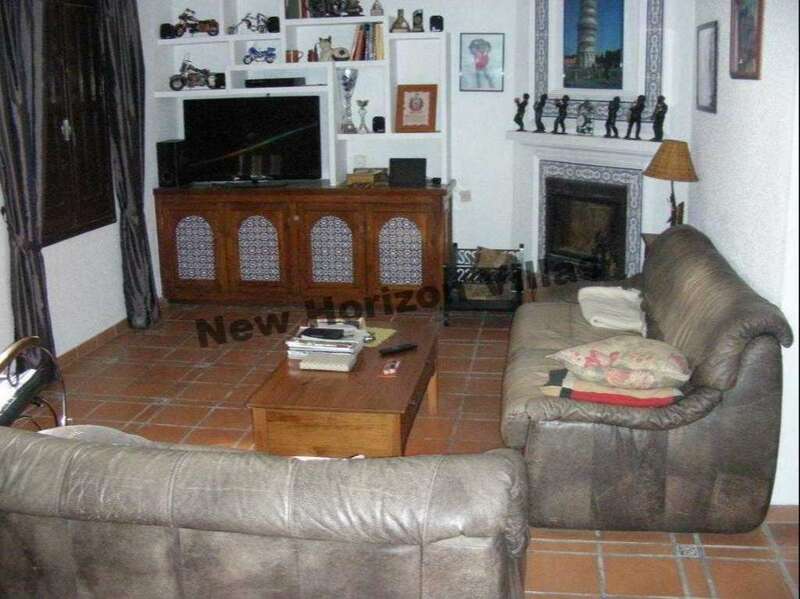 It has an Andalusian patio with a well, two bathrooms and a large cellar. 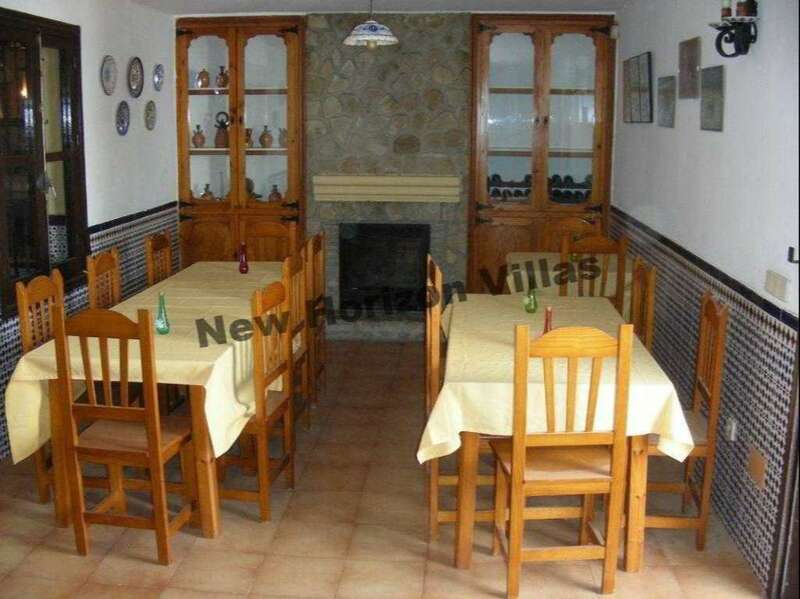 On 1st floor has two large dinning rooms, two bathrooms and kitchen. 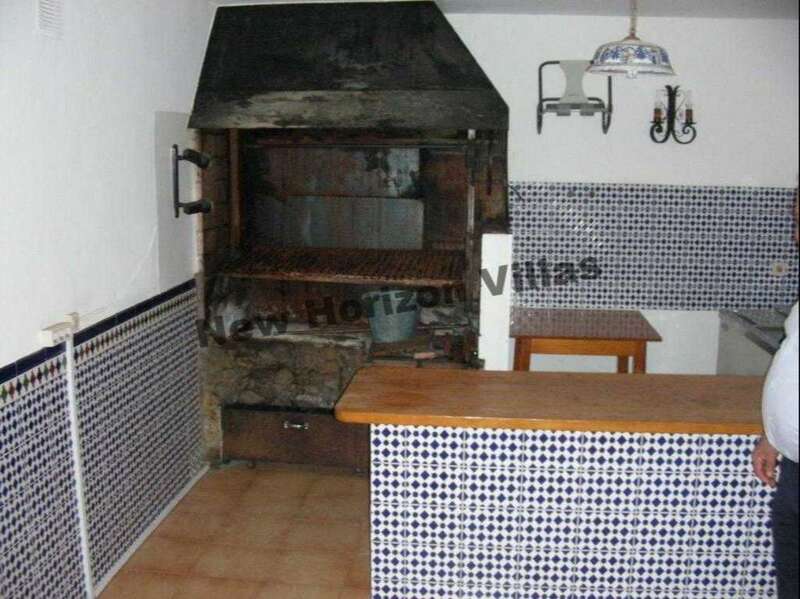 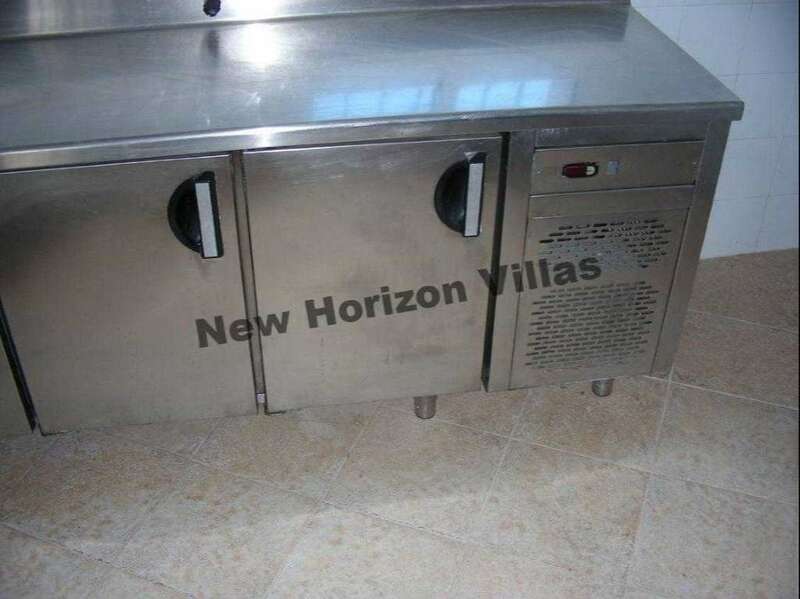 Includes furniture, machinery and restaurant spit. 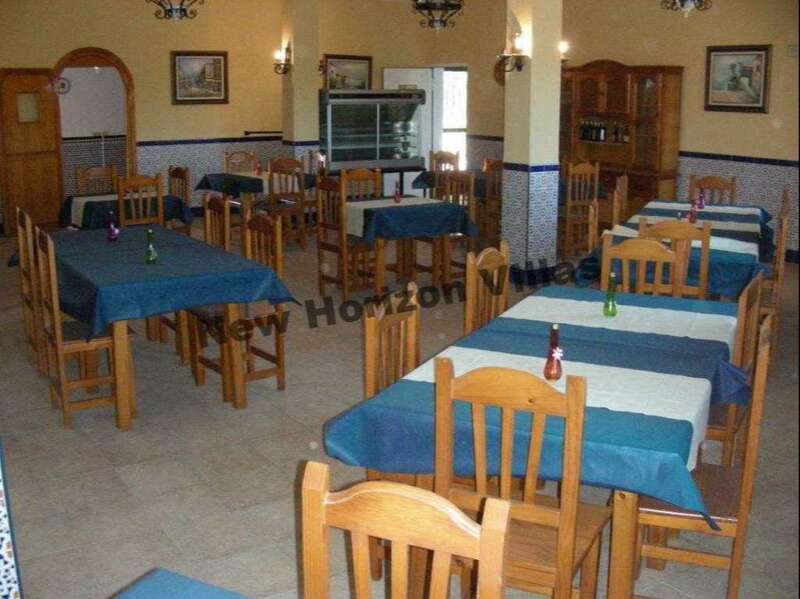 2nd floor: Basement intended as a warehouse, cold rooms and with direct access to trucks to supply the restaurant. 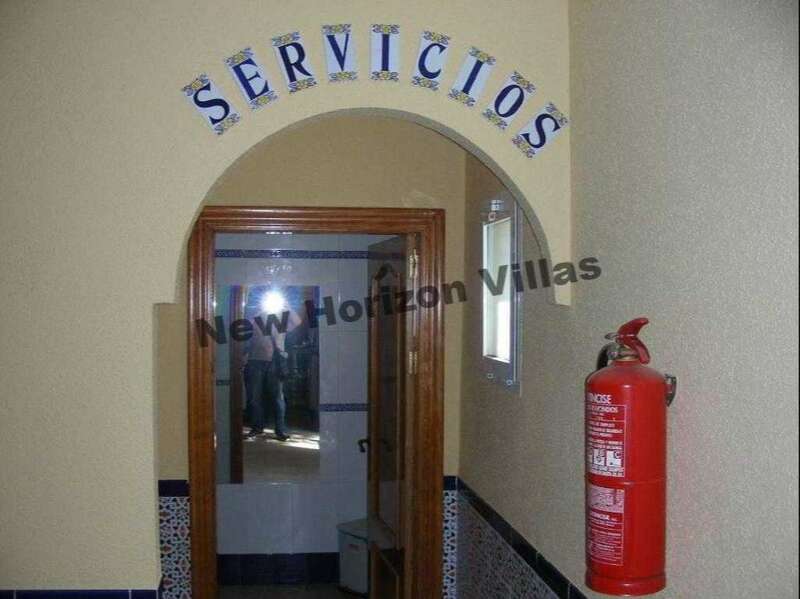 150 m2. 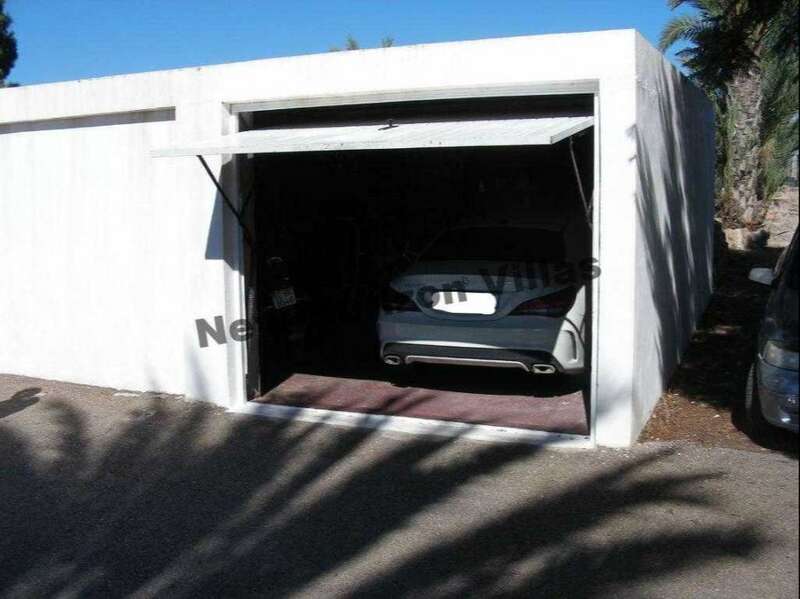 Garage: Large garage for two cars 40m2.